The Memorial Candle Program has been designed to help offset the costs associated with the hosting this Tribute Website in perpetuity. Through the lighting of a memorial candle, your thoughtful gesture will be recorded in the Book of Memories and the proceeds will go directly towards helping ensure that the family and friends of Rose Huban can continue to memorialize, re-visit, interact with each other and enhance this tribute for future generations. 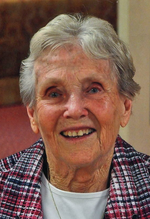 Rose P. Huban, 91, a resident of Springside Nursing Facility, passed away August 6, 2018. Born in Boston on November 25, 1926, she was a daughter of the late Edmund and Rose Gunkel Plummer. Rose was educated in Dalton schools and was a 1944 graduate of Dalton High School and a 1948 graduate of Boston University. She married Martin Lawton Huban, Jr., on July 1, 1950. He predeceased her on June 4, 2010. Mrs. Huban volunteered for many years, at Berkshire Athenaeum, Arrow Head, Hancock Shaker Village and many others. She had previously worked at England Brothers, Astro Beef and New England Telephone Company. A communicant of Sacred Heart Church, she was a member of the Rosary Sodality. She was an avid reader, enjoyed museums, traveling and lifelong learning. She leaves behind her seven children, sons, Christopher M. Huban and wife Valerie of Orlando, FL, Patrick E. Huban and wife Sharon of Dalton, MA, Timothy C. Huban and wife Karen of Marietta, GA, and Martin L. Huban III and wife Robyn of Dalton, MA; daughters, Barbara H. Novak and husband William of Pittsfield, MA, Kathleen H. Shaker and husband Michael of Schenectady, NY, and Ann Marie Huban and companion Randy Hatch of Hancock, MA. She also leaves her brother, Edmund J. Plummer and wife Susan of Pittsfield, MA, a sister Regina Belland of Pittsfield, MA, sixteen grandchildren, and ten great-grandchildren. She was predeceased by two sisters, Katherine Welsh and Ruth Fitch. FUNERAL NOTICE: Funeral services for Mrs. Huban will be held on August 25th with a Liturgy of Christian Burial at Sacred Heart Church at 9:30 am, celebrated by Rev. Michael Bernier. Burial will follow in St. Joseph Cemetery. There will be no calling hours. 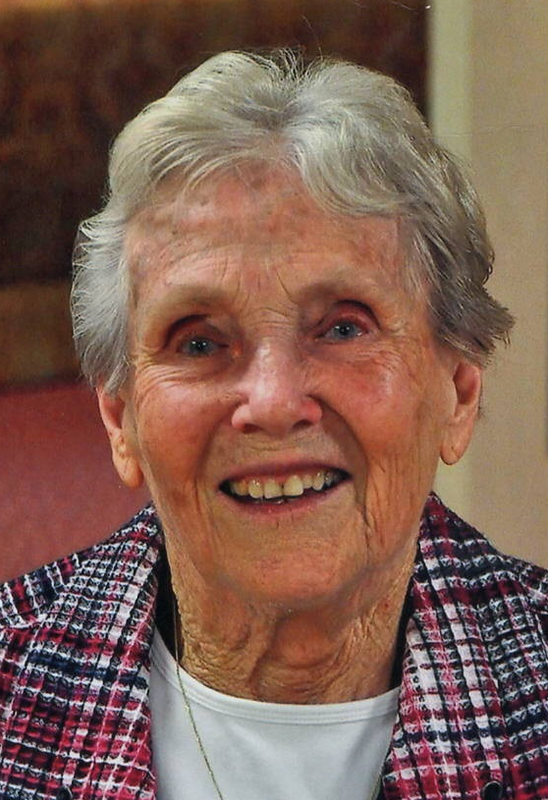 In lieu of flowers, memorial contributions may be made in her name to The Berkshire Athenaeum or Sacred Heart Church in care of DERY FUNERAL HOME, 54 Bradford Street, Pittsfield, MA 01201. To send flowers to the family of Rose Huban, please visit our Heartfelt Sympathies Store.